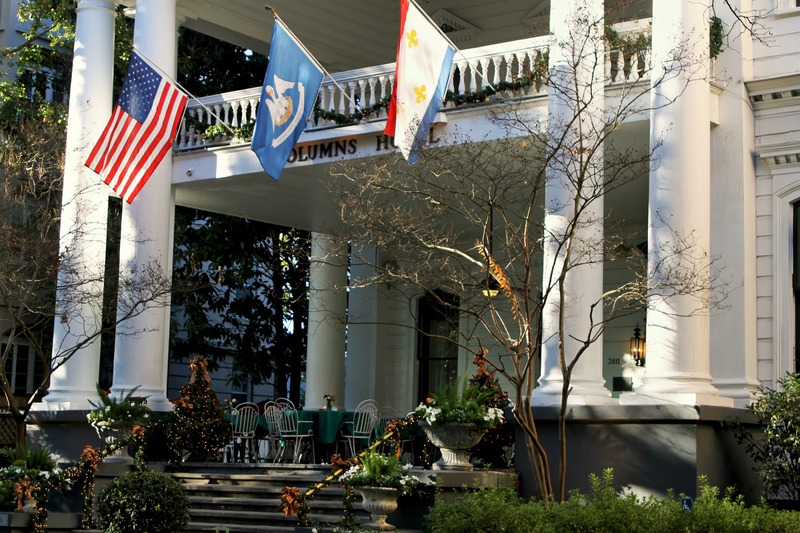 The Columns Hotel, Garden District, New Orleans | Stop. Look. Shoot.